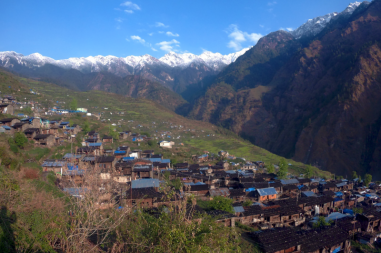 Looking for trekking in Nepal? Well, you have come to the right place! 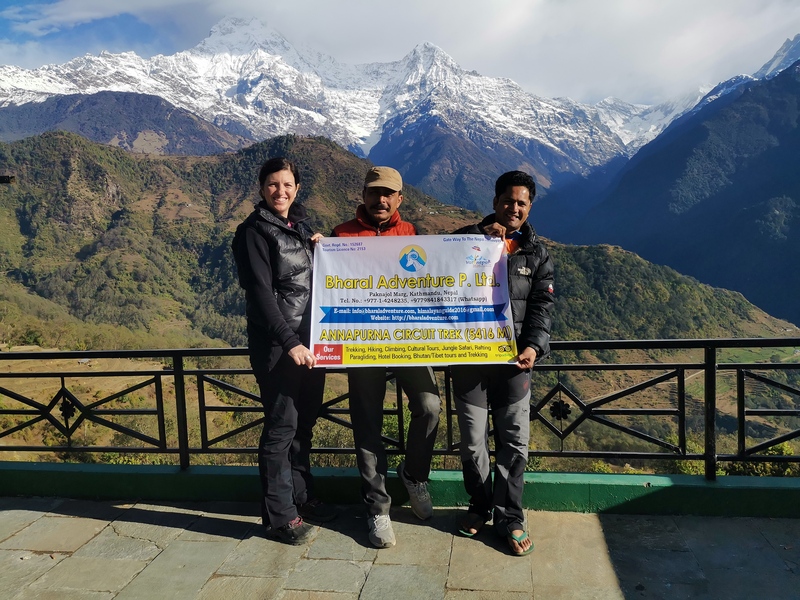 Bharal Adventure brings to you a wide range of trekking options that you could choose from as you plan your Nepal trekking. 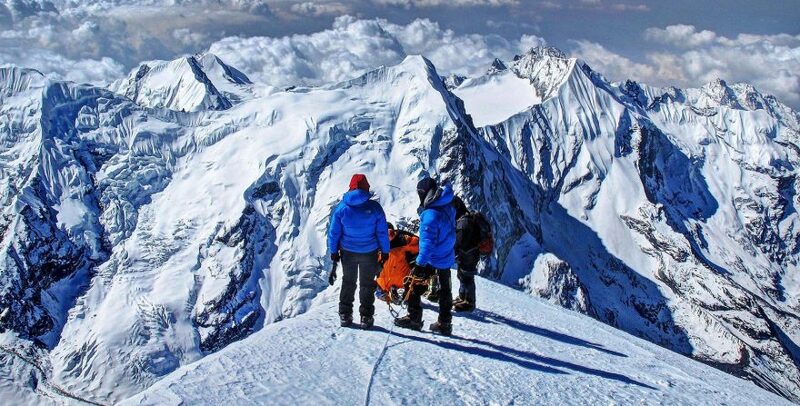 The land of the highest mountain of the world, Nepal has six out of ten highest mountains of the world making it an ideal and perfect country to plan your trekking expedition in. 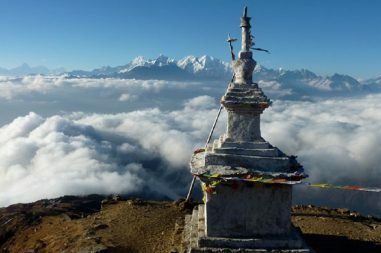 Whether you want to climb peaks or summit the mountains, trekking in Nepal allows you to explore and observe the untouched and serene mountains, affluent Himalayan culture and tradition, flora and fauna up-close. 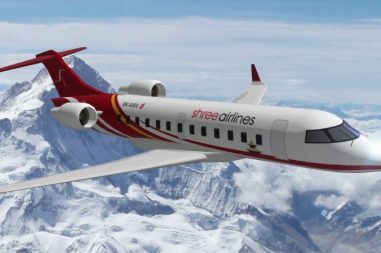 You can enjoy the natural beauty of this Himalayan kingdom alongside indulging yourself in the rich cultural and ethnic diversity it has to offer. 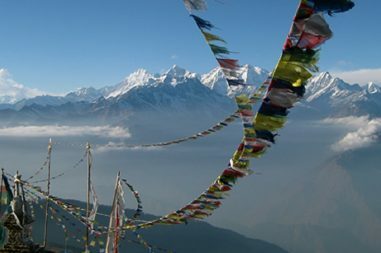 Whether you choose to trek in the popular trekking regions or off-the-beaten-trails, to the highest peak, highest lake or the deepest gorge, Nepal has to be your ultimate choice with the wide range of trekking options and hundreds of explored as well as unexplored mountains and regions waiting to give you the time of your life! Nepal Trekking. You can either choose from our specially designed itineraries or customize them as per your own requirements and needs. 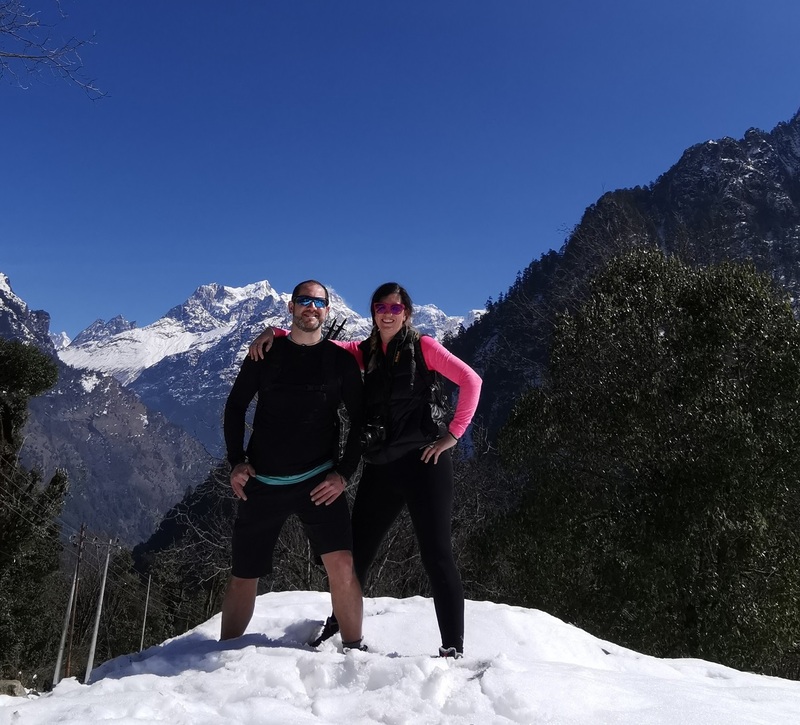 Whether it be food, transportation, lodging or any other travel services, we offer the best that is available as you traverse your way through the Nepal trekking trails in Nepal. 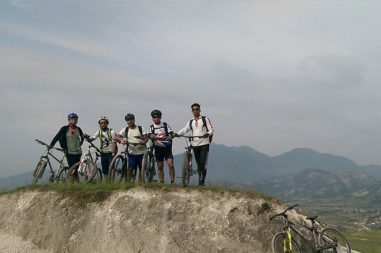 You can choose from easy to difficult treks depending upon your fitness level as well as your experience in trekking. 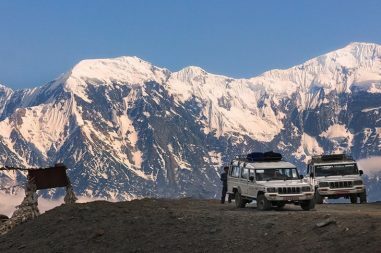 Choose from the variety of options that we have to offer and let Bharal Adventure make your trek an unforgettable experience.